The Nike Sock Dart returns in two vibrant Crimson & Blue colourways. In keeping with the last set, the rubber straps on both blend in tonally with the knitted uppers to create a solid block of colour, sitting atop speckled midsoles. Throughout the years, the evolution of Nike as a company designed around experimentation and risk-taking has found itself with three important figureheads at the helm of pushing forward in the world of footwear design. 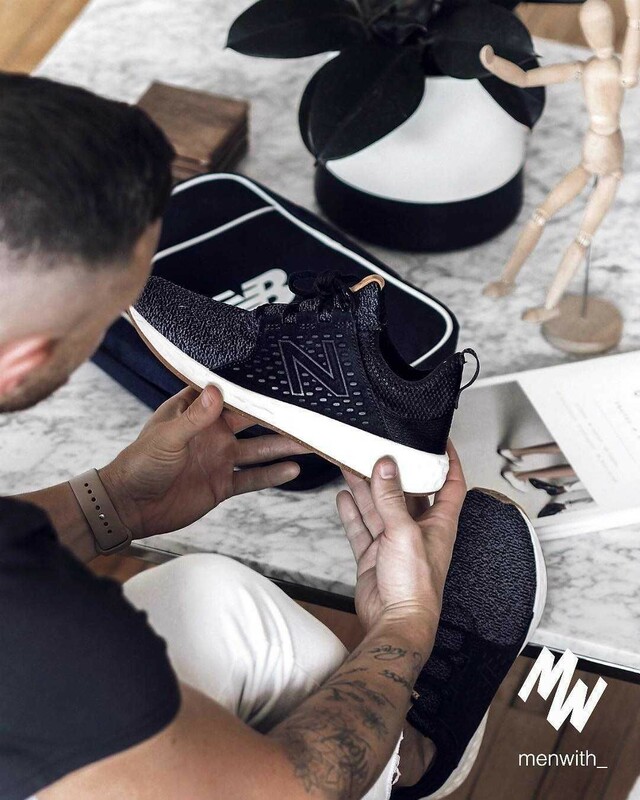 Originally only operating internally under the HTM pseudonym, Nike CEO Mark Parker, revolutionary designer Tinker Hatfield and Japanese design icon Hiroshi Fujiwara have spent the past 14 years testing the limits of what can be categorised as ‘footwear’. Experimentation with material construction and midsole alterations have always been the key variables in their design process, and when you’re working alongside the Boss, anything goes. Footwear: Nike Sock Dart . The Nike Sock Dart was brought back around this time last year thanks to the hard work put in byNikeLab and fragment design’s own Hiroshi Fujiwara. While the pair eventually moved away from the two lightning bold logo and into general release territory, that didn’t stop people from holding an interest in the 2004 running retro. Now the shoe is back for 2016 in a subtle “Wolf Grey” appearance, as the stretchy knit upper exudes a light grey shade to match up nicely with the translucent forefoot strap and clean white midsole. This Sock Dart colorway is headed to retailers this Saturday, March 12th at select overseas shops, but there’s still no word yet on when the pair will arrive at stateside retailers. Be sure to head to our release dates page for an updated look at what else is headed to retailers this weekend. You can Find the kicks Now Through SNS $125.